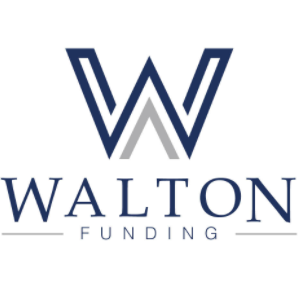 South Walton, FL – Spring has arrived in South Walton, and the increase in visitors to the “World’s Most Beautiful Beaches” also brings an increase in real estate closings in South Walton. Buyers have been busy, and some sellers are beginning to see the light. Buyers are finding the right price points and are quick to write contracts when the price is right. Today’s buyers are extremely knowledgable in regards to knowing value because most buyers have been researching the market for more than one year. 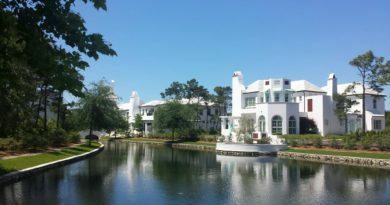 In March, the Emerald Coast Association of Realtors (ECAR) reports strong sales numbers for homes, condos, and townhomes. 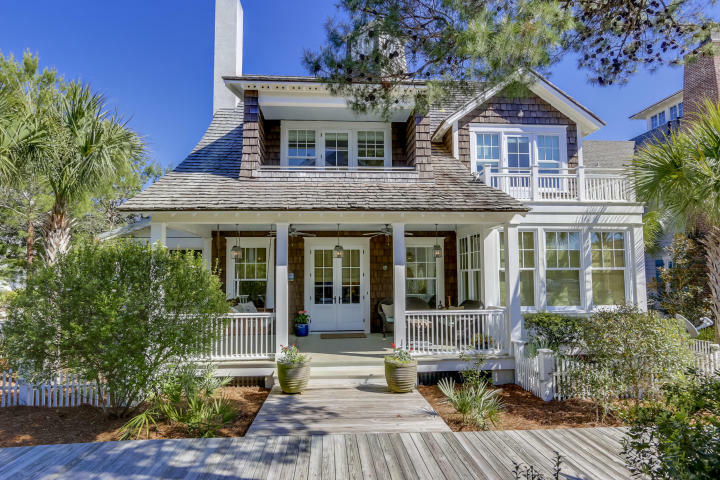 In that combined category in all of South Walton, 154 closed sales were reported, totaling almost $75 million, with the median sold price reported at $325,250. Compare that to Feb 2010 sales of 82 reported sales totaling $31.3 million and you will notice the dollar volume increased 140% while the quantity of sales increased 88%. To get a quick look, see the charts below. When you look at the six-month moving average lines on each chart, notice the leveling of that line. Comparing Mar 2010 sales numbers to Mar 2009, we still see a substantial increase in quantity of sales, total dollar sales volume, and median sold price. 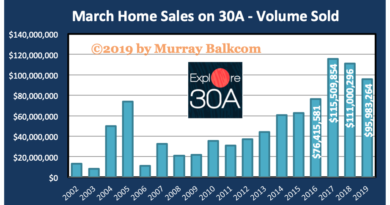 Mar 2009 ECAR reports for homes, condos, and town homes in South Walton indicate 103 sales at $45.6 million, with the median sold price of $270,000. That comparison shows Mar 2010 sales volume being a 65% increase over Mar 2009, and the quantity of sales increased 50% over Mar 2009. One additional note is that the number of listings decreased 22% since Mar 2009. We continue to see a decrease in the number of listings each month since the peak of the market. When I create a large chart, dating back to 2000, we begin to see a trend each year. March typically brings a strong increase in sales compared to our winter months. Something else which also seems to remain true each year is a continuence of strong sales from March through June/July each year. We have to wait and see if that holds true for 2010 because the future is unknown. Murray Balkcom is a licensed Realtor with The Premier Property Group, serving South Walton, including Alys Beach, Rosemary Beach, Seacrest Beach, WaterSound, Seagrove, Seaside, WaterColor, Grayton, Blue Mountain Beach, Santa Rosa Beach, Dune Allen, and Point Washington. Thanks for the great sales info on homes in the area.Looks like we are on the rise again, i really hope the oil spill does not reverse sales again.